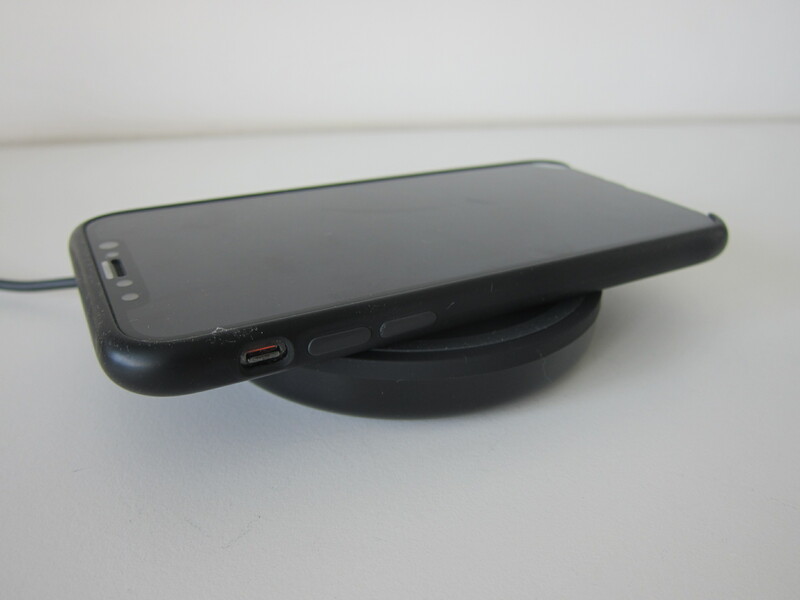 Your device can be within a case, as long as the case is non-metallic and less than 3 mm in thickness. 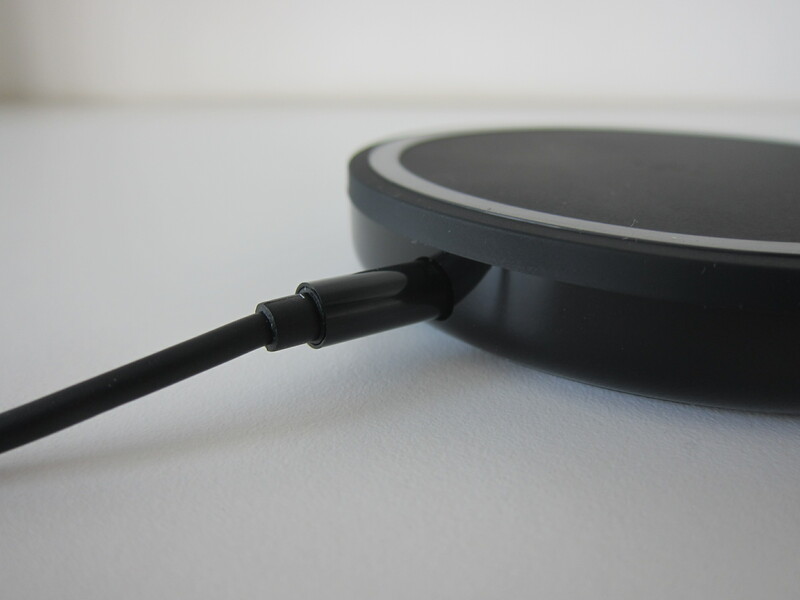 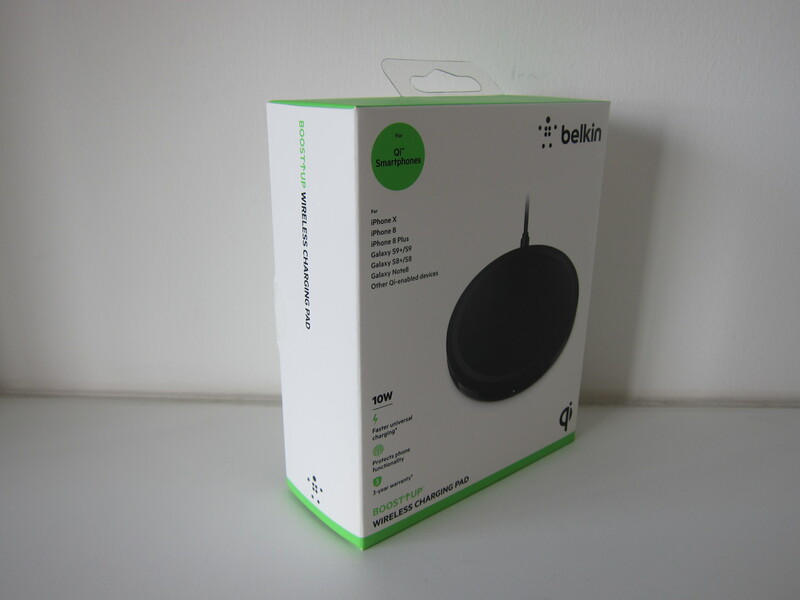 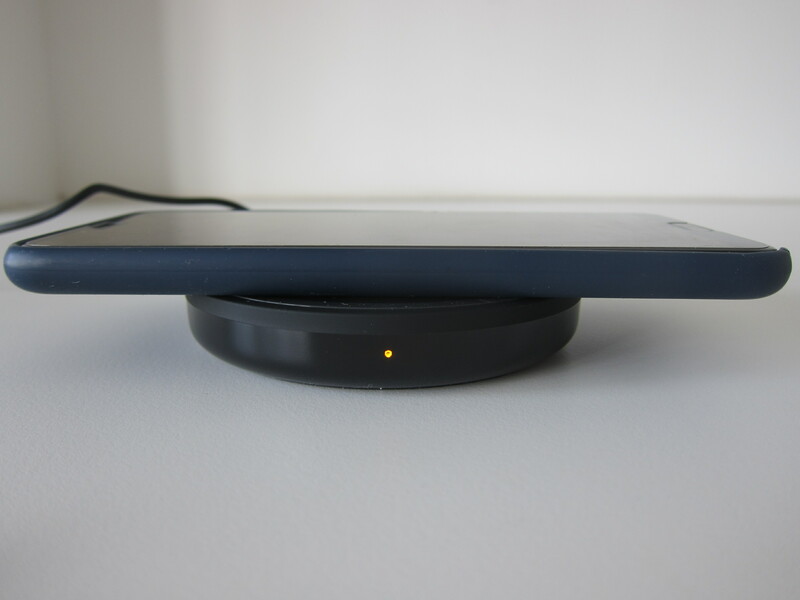 The base of the Belkin Boost Up Bold has a non-slip pad and is made of polycarbonate while the surface is made of plastic with a non-slip ring. 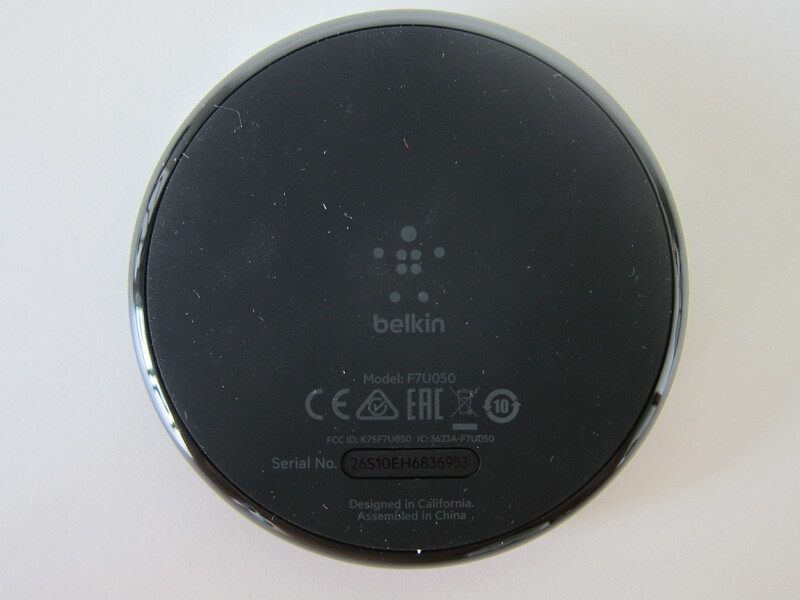 It measures 9.5 x 9.5 x 1.7 (cm) and weighs 136 g.
There is an LED light in front of the Belkin Boost Up Bold. When you see a white light, it means your device is charging optimally. 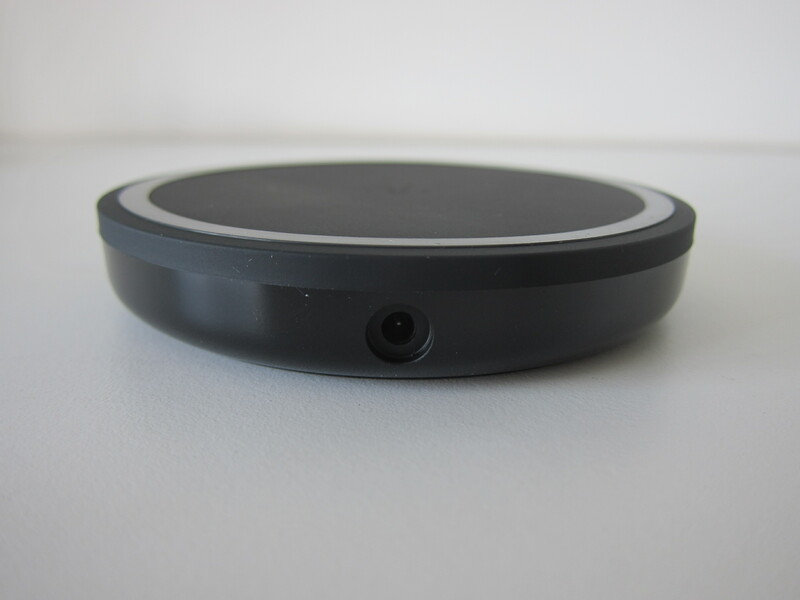 When you see an orange light, it means there are foreign metal objects on it such as coins or keys. 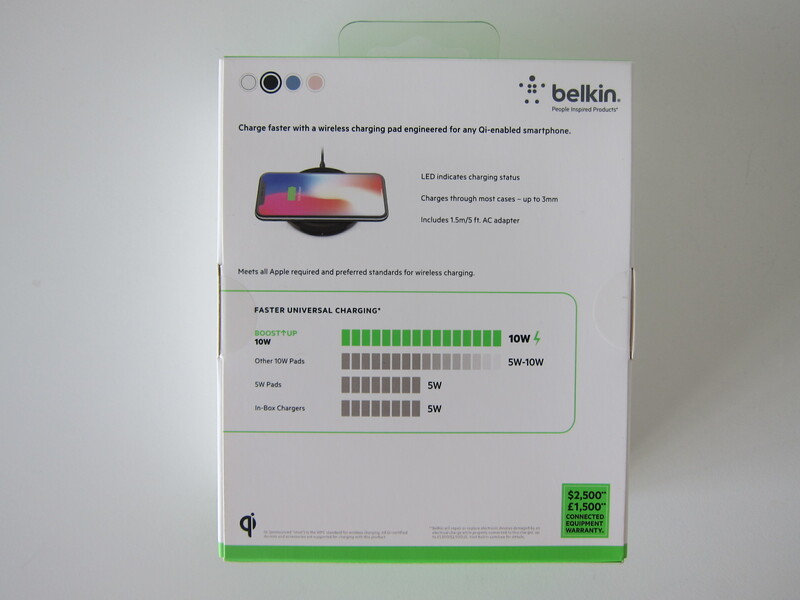 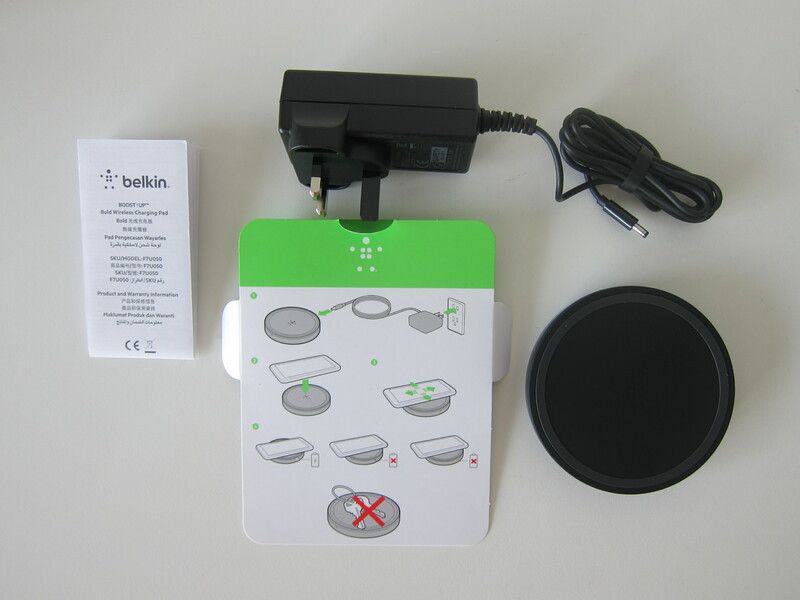 Belkin called it the Foreign Object Detection (FOD). 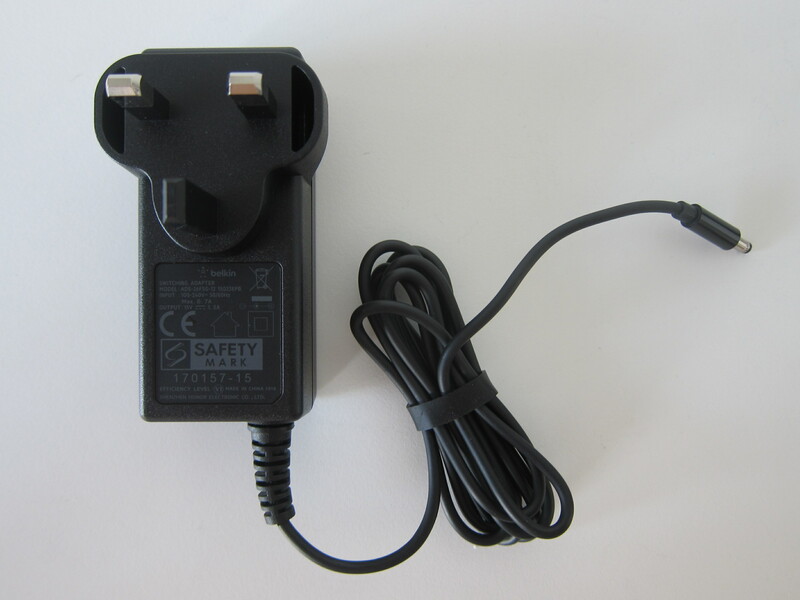 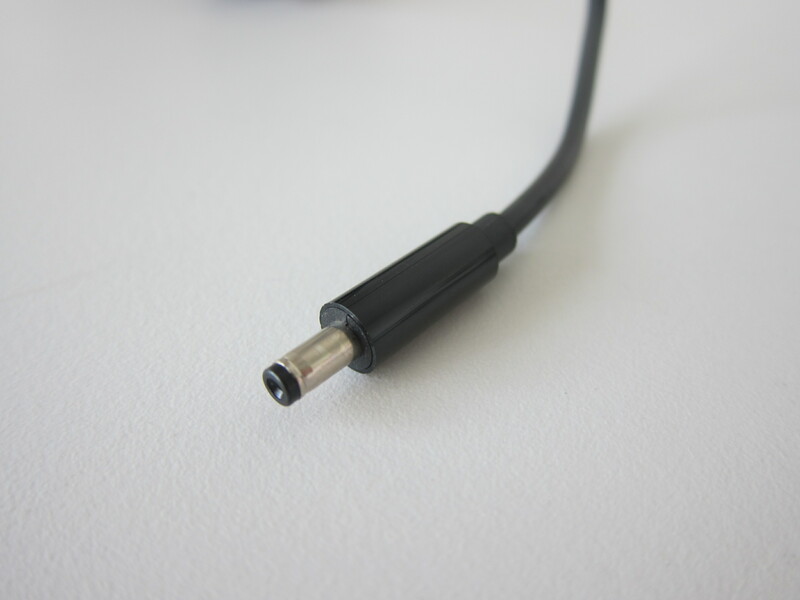 It helps to prevent the charger from emitting unnecessary power and heat that could damage the items on it. 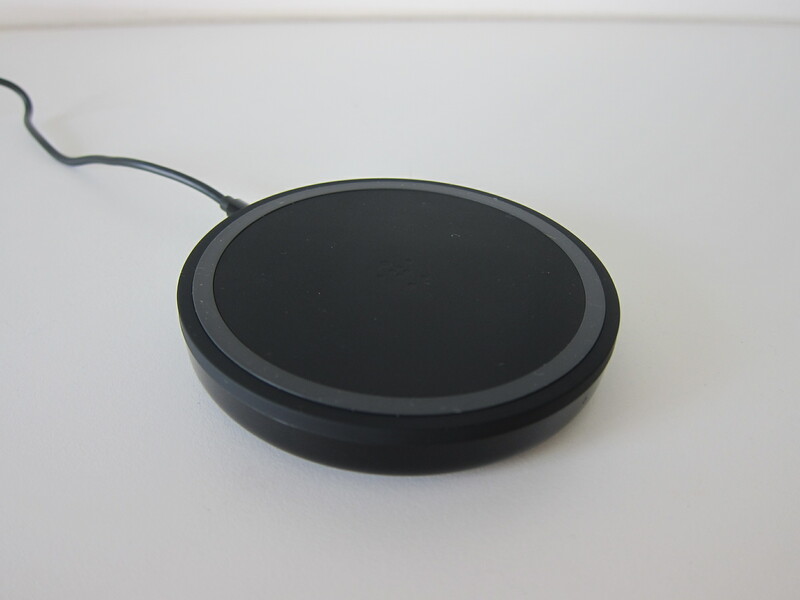 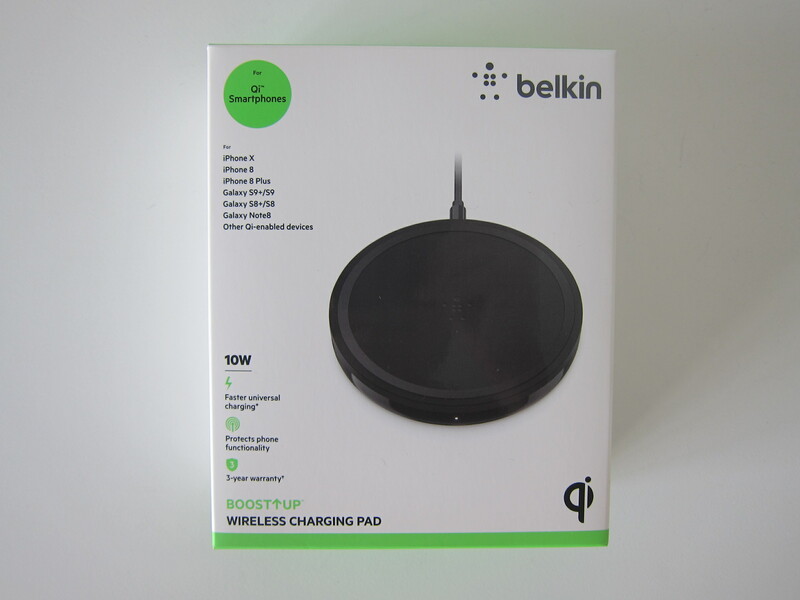 To minimize interference with network signal, Wi-Fi, and Bluetooth, Belkin added an aluminum metal shield within the wireless charger. 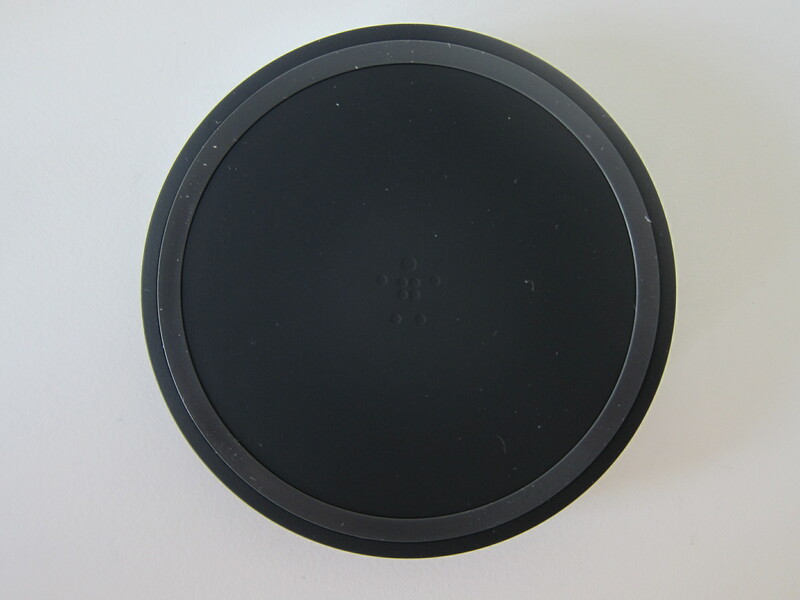 This page is generated on 20th April 2019, 14:14:03 (UTC) in 0.438s with 20 queries using 4.0 MiB of memory.